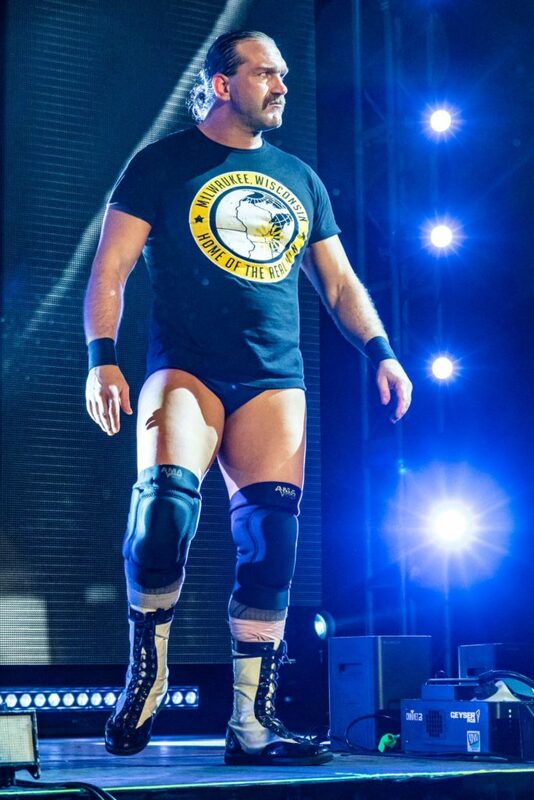 Ring of Honor’s “The last man in professional wrestling” Silas Young said having creative freedom and time for family is most important to him when signing a contract. Hear interview below. Young will be in action at the upcoming Ring of Honor Bound by Honor Sunday, February 10, at the Watsco Center in Coral Gables, Fl. Tickets are on sale here. Young joined The Roman Show to talk about the upcoming card and his recent signing with Ring of Honor. He had been approached by the World Wrestling Entertainment, but Young shut the opportunity down. “This isn’t the type of business that you can work like a regular job that you can work for 30 years in the same place God willing that he would allow my body to survive that long,” he said. “I’d love to wrestle as long as my body allows me to at the end of the day it is a business. Money is important, but money is not everything in life. Young also talked about new talent being signed by Ring of Honor. “I had a match with, I believe in Dallas, with El Bandido he is a talented young guy he does something’s in the ring that are amazing the fans are going to like him it is just a matter of time,” he said. Hear the complete interview as Young talks about new talent, wrestling at Madison Square Garden, during Wrestlemania, and more.